Poland wants to use the tenth anniversary of the EU's Eastern Partnership (EP) programme to promote the EU neighbourhood cooperation scheme and raise its status, Foreign Minister Jacek Czaputowicz has told PAP, AzVision.az reports. "We want to use the tenth anniversary of the Eastern Partnership, which we co-initiated together with Sweden, to raise the awareness within the EU about the six countries that are also part of Europe. It is also an opportunity to strengthen the message that the EU is open and ready to support their development through new programmes, such as youth exchange," the Polish minister said. In the process of raising the Partnership's status, Poland wants to use the experience from the integration process of the Balkan states with the EU. "We want to institutionalise this cooperation so that EP states can better cooperate with one another. We will also try to organise EU-EP minister-level meetings," Czaputowicz said. 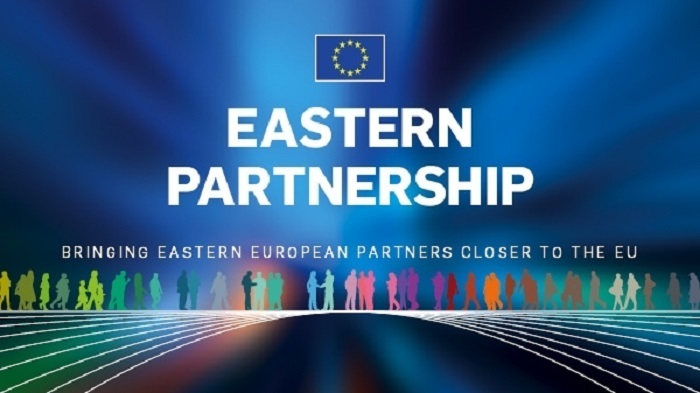 The Eastern Partnership is a Polish-Swedish initiative which emerged in 2009 and constitutes part of the European neighbourhood policy covering the EU's eastern neighbours. The participating countries are: Azerbaijan, Moldova, Ukraine, Georgia, Belarus and Armenia.